Should Music Teachers and Pupils Perform in Public? Some music teachers love to perform and have sufficient time to prepare to their own satisfaction for a recital. Many eminent teachers prefer to focus on the art of teaching, finding their greatest professional gratification in the successes of their students. It is highly unlikely that a good teacher might have done no performing at all and, obviously, some prior performing experience is necessary for helping students with performance preparation. However, a teacher who has earned a track record for producing the next generation of musicians, performers and teachers can justifiably enjoy the confidence of knowing they are doing an excellent job without feeling the need to continue proving their own artistry. The legendary piano pedagogue, Heinrich Neuhaus was described by Horowitz as a wonderful musician and artist. Neuhaus produced many performance phenomena including Sviatoslav Richter, Emil Gilels and Radu Lupu. Neuhaus gave up performing in his twenties, in favour of teaching and he documents in his book, The Art of Piano Playing his belief that it is wise for a musician to make a decision to focus on either performing or on teaching, in order to do justice to one or the other. Student concerts can motivate pupils to learn pieces to an even higher standard, as can examinations. 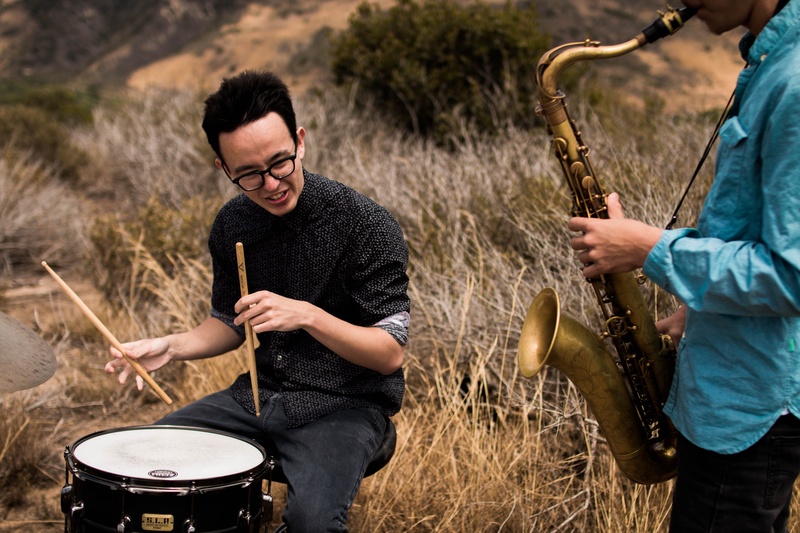 Performing in public can be a source of excitement and pleasure for many students but they can also be a cause of great stress and misery for those who feel anxious and have no ambition or need to be a performer. Sensitive teachers respect the wishes of those learners who wish to play for their own pleasure or for the delight of their immediate family and feel no need to perform in public. Adults may, at last, be fulfilling a long-held ambition to play an instrument and simply taking lessons is sufficiently challenging. Those individuals who really do want to perform but are over-anxious can increasingly easily find help. A richer experience for many students can be one of informally sharing the pieces they are studying as 'work in progress' rather than demonstrating the 'finished' performance. At higher levels, this can also include helpful discussion after listening to a professional performance of each piece. 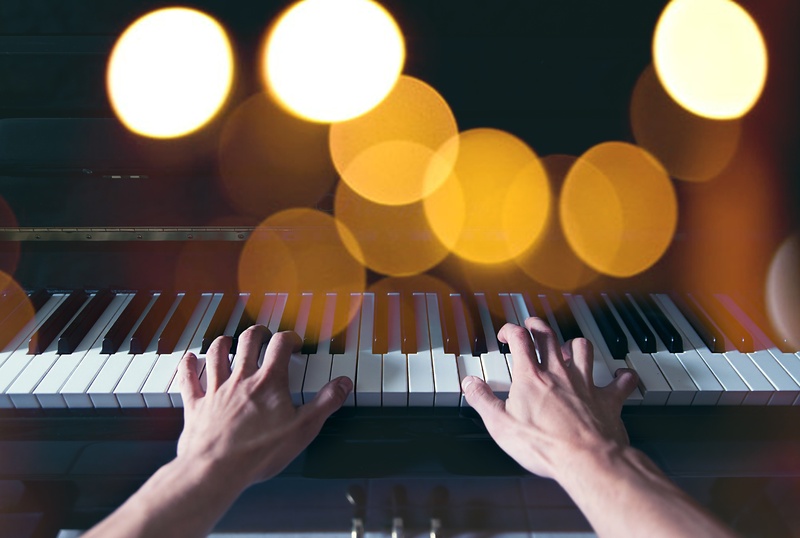 This low-stress alternative can defuse the competitive element of concerts and reassure students that others also encounter highs and lows of musical memory and technical mastery. The experience can stand alone as a positive event or its purpose may be to promote a supportive environment in preparation for an actual performance concert at a later date. Many parents undoubtedly feel proud to watch their own child performing in a concert but we need to spare a thought for those parents whose children are never going to be capable performers due either to personal limitations or to lack of proper practice. Teachers certainly ought not to feel a need to justify their existence as a professional by proving that they can teach children to play in public. Learning music is, thankfully, a much richer and wider experience than simply performing. That said, some studios really do operate a policy of 'no concert performance means no further tuition'. Should we consider a utilitarian attitude of learning music, the music industry offers a whole world of professional roles to millions of musicians who are principally sound engineers, musicologists, concert promoters, composers, managers, writers, producers and conductors, none of whom needs to be an instrumental/vocal performer. 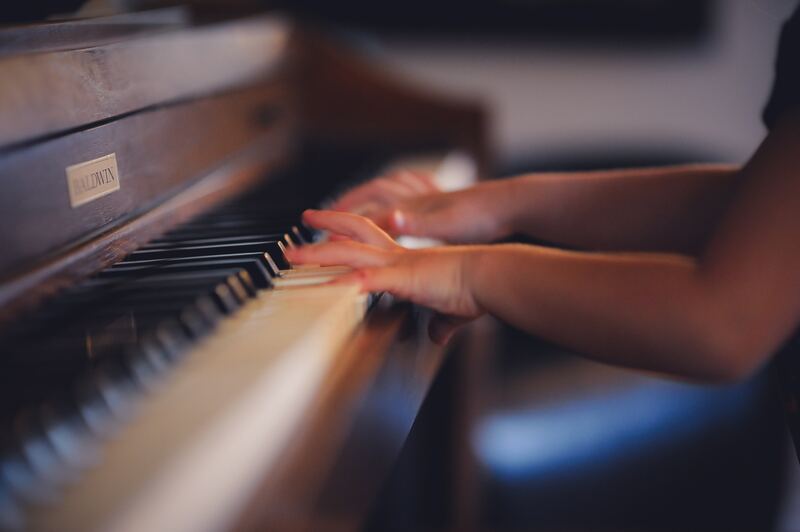 It would be good to think that every child could sing and play classroom instruments regularly in school, normalising the pleasant experience of making music in the company of others. Playing in an orchestra or band and singing in a choir are amazingly enriching experiences that, for many, are less nerve-wracking than playing solo. Sadly these opportunities are not open to all children. It would be great if music teachers who have access to suitable accommodation could provide some alternative group activities, at least for their own pupils. Perhaps readers could put forward their suggestions. In case you are wondering (and I hope you are, having read this far), I do organise performing opportunities for my own students. Most play solos and duets, some attend just to listen, a few choose not to take part. Sometimes I play and sometimes I don't.